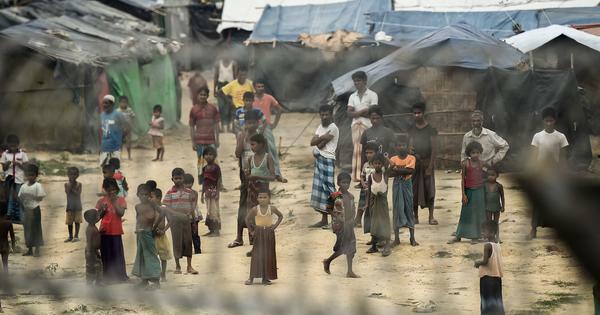 Last year, 13 refugees were killed in attacks by elephants whose migration path has been blocked by the Cox’s Bazar settlements. 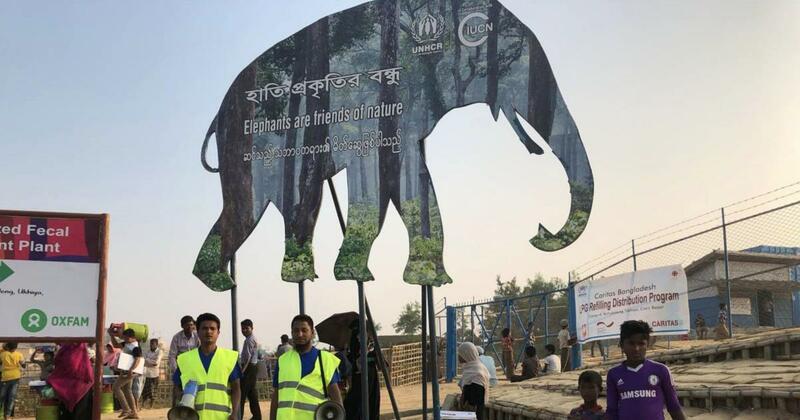 Raquibul Amin, Bangladesh representative for the International Union for Conservation of Nature, said as a quick fix in February 2018 they built 95 towers and trained a team to watch, raise the alarm and guide elephants out of camps. The IUCN estimates there are about 268 surviving elephants in Bangladesh, of which about 15%, or 35-45, live around the sprawling Rohingya camp area. Amin said it was the response team’s job to also educate the Rohingya about elephants through awareness campaigns and children’s programmes. They are also trying to encourage local Bangladeshi farmers to grow crops that elephants do not like, such as green chillies and tobacco, to stop the animals encroaching on their land in search of food and creating more human conflict. “We need to spread the message that the elephant is not an enemy and deserves space as, like the Rohingya, it has lost access to its own land,” Amin said.